Islamorada Key Largo Backcountry light tackle specialists. 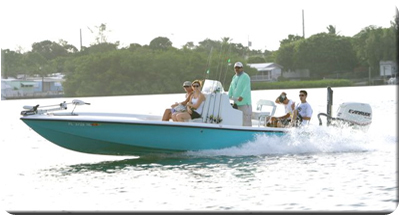 The Premier Light tackle fishing charter in Islamorada and Key Largo with service out to the Everglades National Park. Bamboo Charters does it all with Style. Go Fish with Bamboo charters. 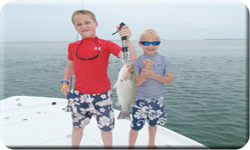 Fun Fishing, Tarpon fishing, Sharks,reef, Flats and Backcountry fishing. Bamboo has been setting the bar for quality customer service in Islamorada and Key Largo. Bamboo Charters has it All! State of the art shallow water Bay boats made by Yellowfin, Pathfinder and ActionCraft that can take you to where the fish are fast, safe and comfortable. 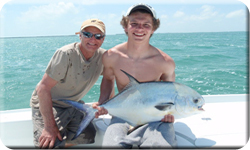 Professional knowledgeable fishing guides to take you to where the fish are on 4, 6, and 8 hour trips departing from the beutiful La Siesta marina. Bamboo fishing charters are located at La Siesta Marina at Mile Marker 80.5 in Islamorada, Florida. 3 minutes from anything in Islamorada, 10 minutes from Key Largo and 25 minutes from Hawks Kay Resort in Marathon. Have Bamboo Charters take you fishing in the calm clear waters of the Florida Keys Backcountry for species such as Tarpon, Shark, Trout, Snook, Redfish, Jacks, Goliath Groupers, Snappers and more. End the day at the La Siesta Marina with a cocktail in the shade on us to tell the tales of your fishing. You will find nothing but the best in equipment and gear at Bamboo Fishing Charters in Islamorada. New line always, and equipment to meet the task at hand for whatever your day provides. 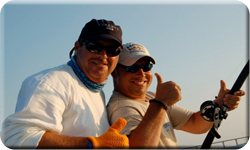 florida Keys and Key West Fishing web site and all contnets are owned by The Keys To key West Inc.